PICNIC WITH PANIC: Intuos 4 is finally here!! 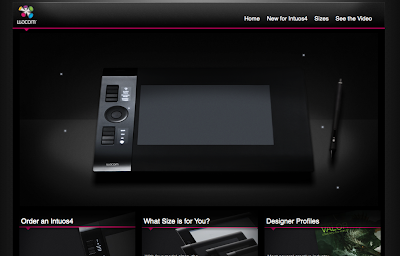 Wacom intuos 4 is finally here seems like I've been waiting for ages. It so time to update my intuos 2 cause it pretty close to giving up any minute nowe.